Wholemega packs a full complement of 17 whole Omegas, including Omega 3, 5, 6, 7, 8 and 9’s. Omegas include fatty acids often referred to as “good fats.” Why so good? Primarily because omegas are present and play an important role in many human cells. Specifically, omega fatty acids serve to nourish brain, heart, and eye tissues. Fish oil is an excellent source of Omega-­‐3s and salmon is relatively high in Omega-­‐3 fatty acids compared to other seafood. 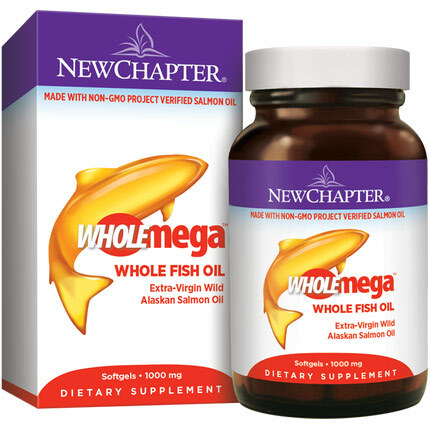 Wholemega Whole Fish Oil supplement delivers the natural profile of 17 omega fatty acids found in one of Nature’s true superfoods: Wild Alaskan Salmon. In fact, taking the daily serving of Wholemega for a week provides the same amount of whole omega fatty acids as three servings of Wild Alaskan Salmon. The dull, yellow color of many other fish oils is symbolic of processed products. If you want what nature intended, the difference is clear. Wholemega fish oil is different. The extra-virgin process used to extract Wholemega, similar to that used in fine olive oil, delivers an oil that is striking in color and transparency. This gentle, food-grade process preserves numerous beneficial compounds — including Vitamin D3 and Astaxanthin. The brilliant hue in Wholemega’s fish oil comes from Astaxanthin — an antioxidant that is naturally found in Wild Salmon and in this extra-virgin fish oil supplement. 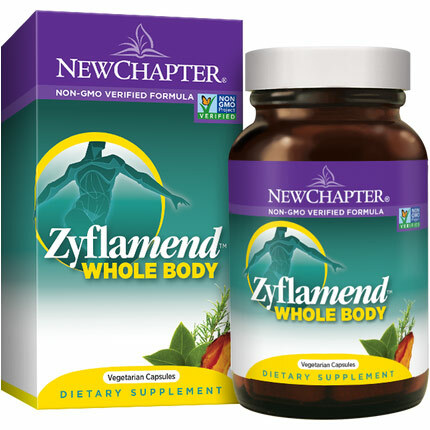 Food Supplement or “Supplemental Food”? Our philosophy on nutrition is simple; seek the benefits of whole food. 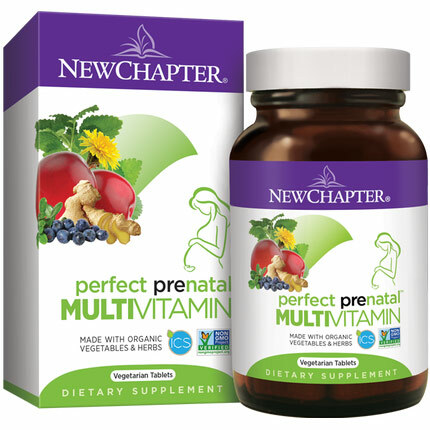 While others create food supplements, New Chapter strives to deliver Supplemental Food. Wholemega continues this tradition in fish oil with its 100% Wild Alaskan Salmon oil. Alaska maintains one of the world’s most highly protected and sustainably managed natural fisheries. By using only wild, sustainably caught Alaskan salmon – among the most pure fish stocks in the world – chemical processing to deliver purity is not required. Our extra virgin, low-­‐heat process is all that’s needed to deliver Nature’s whole basket of vital omega fatty acids and naturally beneficial nutrients, like Vitamin D3 and Astaxanthin. - Bone Health & Calcium: Plant vs. Rock? While most calcium supplements are derived from rocks, plant-sourced Bone Strength Take Care Tiny Tabs delivers bone-strengthening calcium your body recognizes as food. 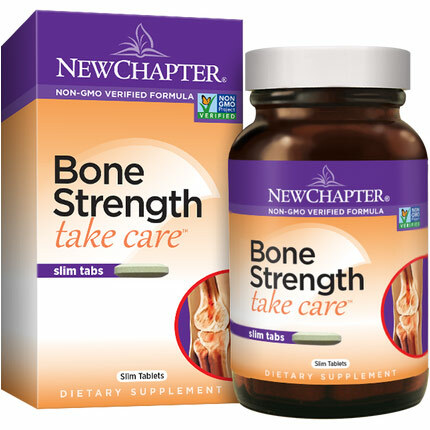 Provides key nutrients—including Whole-Food Vitamin D3—that help the body effectively utilize calcium, promote bone creation, and foster optimal bone health. 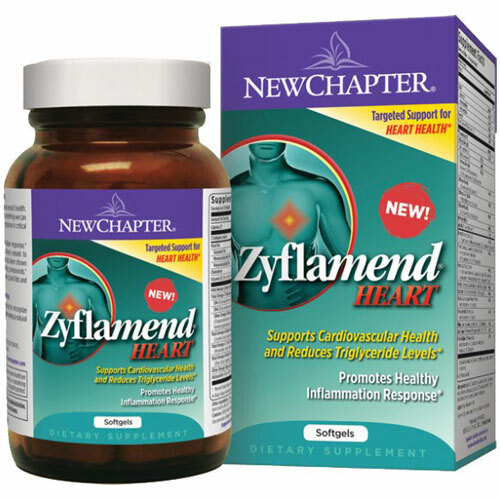 Formulated with TargetCal®, featuring Natural Vitamin K2, which directs calcium to the bones, where you need it, and keeps it out of the arteries where you don’t. 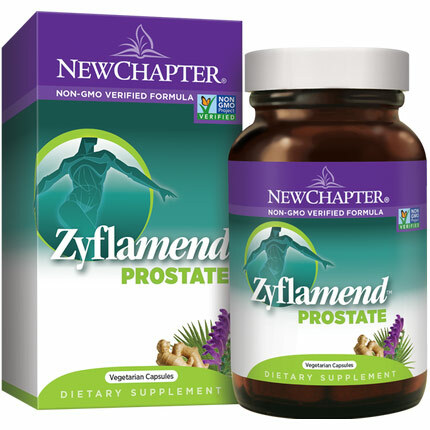 Promotes Joint Health Our whole-food calcium, magnesium and 72 trace mineral complex has also been shown to promote joint health, flexibility, and movement.